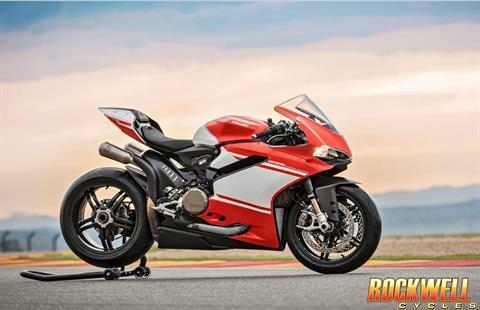 Check out upcoming events being held at Rockwell Cycles, your Ducati and MV Agusta dealer in Fort Montgomery, NY. 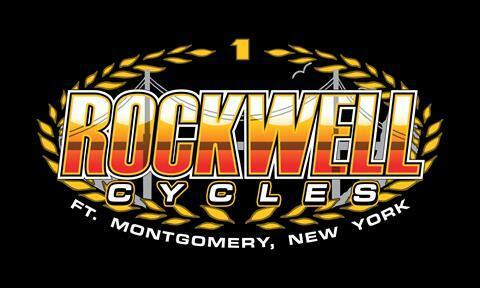 Rockwell Cycles Private Track Day Event #1 at NYST! -$200 per bike (limit 60 bikes). Lots of track time and plenty of space! -Please visit www.nyst.com for additional info: rentals, bike prep, required gear, etc. -Bike rentals and coaching available through Fly Kitty. $600 all inclusive package: private track day pass, bike rental, private personal coaching and classroom, go pro footage, etc. -Optional Intro to the Track Class @ Rockwell Cycles Saturday May 10th. -Spots fill up quickly so reserve yours today! Any questions please contact us anytime! Rockwell Cycles Private Track Day Event #2 at NYST! -Optional Intro to the Track Class @ Rockwell Cycles Saturday June 15th. Rockwell Cycles Private Track Day Event #3 at NYST! -Optional Intro to the Track Class @ Rockwell Cycles Saturday August 24th.